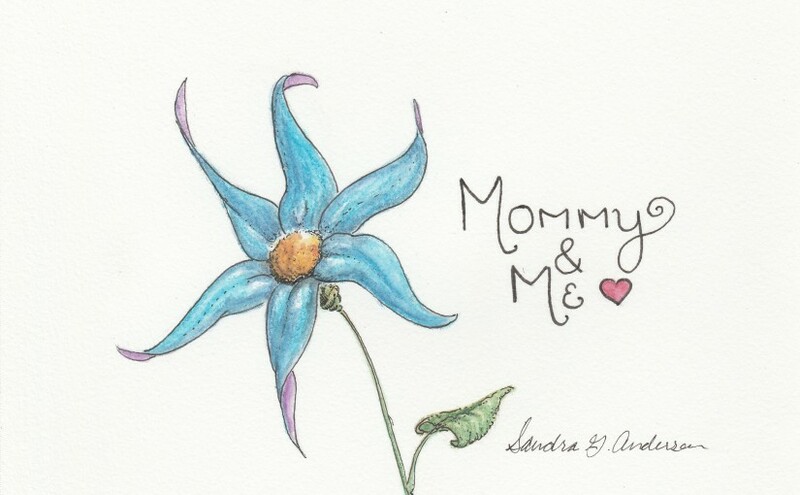 Sandra G. Anderson Illustration > Mommy & Me > Winner, winner, WINNER!! Let me start out by saying a big “Thank you” to everyone who played this time around, this has been really fun! It’s great to be able to involve all of you in my artistic process and I’m very grateful to all of those who are reading this blog and keeping up with my illustrations. This series has been so much fun to do and there’s just something about a Mama and her baby that resonates with a lot of people (obviously the mommies out there!) I just think that connection is SO special! After getting a rejection letter from a publisher, you want feedback about why they didn’t like your work but they don’t give you any. What should you do?? This is my advice: Get some constructive criticism from people you trust before submitting your manuscript. A good way to do this is to FORM (or find) A CRITIQUE GROUP. As we took turns giving and receiving criticism we were all very grateful for the different perspectives from each person in our group. We all noticed something different and were able to give the person being critiqued support and a push to become an even greater writer. If you’ve got a manuscript you’ve been working on and you’ve revised it and re-written and it still seems like it’s lacking or you like it but you don’t know if a publisher will bite, it helps to involve like-minded people in your journey that can see it from a new perspective and give you some helpful feedback. Hope that helps!! If you’re a painter, don’t forget to wash your brushes out. I picked up one of mine this morning and started using it…. Needless to say, there were two colors on my paper instead of one… Oops! luckily, the offending color wasn’t very offensive at all and worked well with my piece, but lesson learned; it could definitely ruin the next one! …. Now for the fun! DRUM-ROLL, PLEASE!. . . .
. . . The winner is Rene!!! 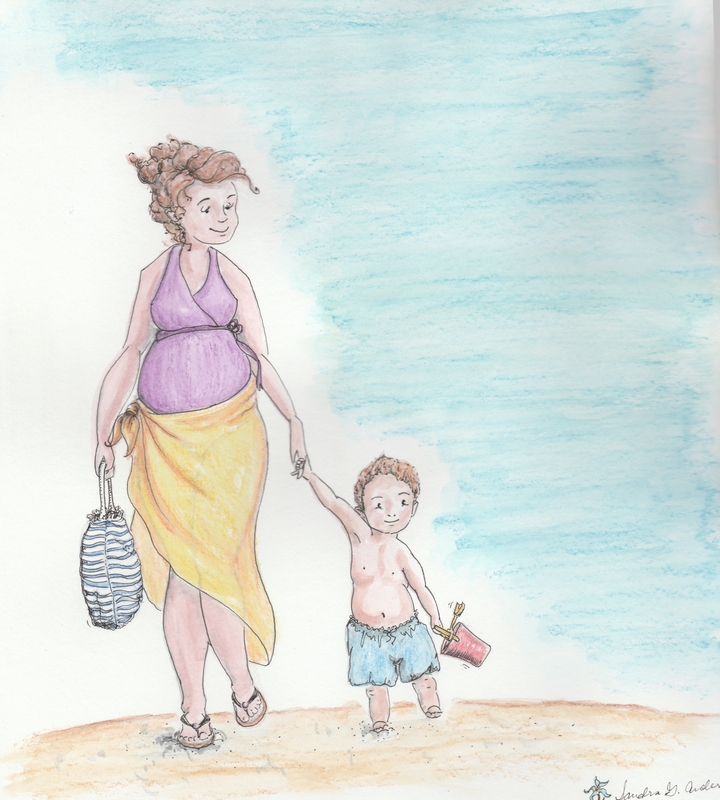 You’ve won a free print of whichever one (1) “Mommy & Me” picture you like the best! Congratulations! p.s. I love going to the beach! Can’t wait for summer! !